At Escape Reality in Leeds, one of our toughest escape experiences has to be Nosferatu- an immersive vampirical horror, set in 19th Century Transylvania. Your team are investigating the untimely deaths of your fellow villagers who have unexpectingly passed over to the other side in suspicious circumstances. 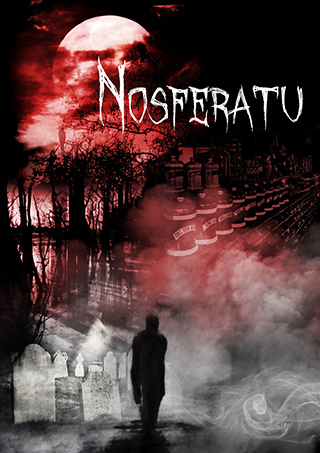 The object of this very taxing game is to solve the riddle of these deaths before you, or your team, become the next victims of the infamous Nosferatu! Clues lie upon the victims and in your incredible surroundings, making it feel as though you are truly in 1841 Romania, a time where the presence of Vampires has existed and been well documented for many centuries. You must work together as a team to solve the clues and look beyond what is in front of you to find the most dangerous vampire to stalk history. Will you defeat the monster, or become its prey?